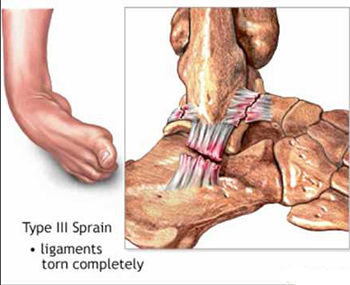 What is Ankle Ligament Reconstruction? For people suffering from chronic ankle instability, an ankle ligament reconstruction surgery is the most recommended procedure to reconnect the loose or torn ligament and regain stability. An ankle ligament reconstruction procedure can reverse chronic ankle instability and prevent further deterioration of the ankle joint. Because of its function and supporting role, the ankle is very susceptible to injuries such as sprains, strains and fractures. Sometimes, an injury has not completely healed or rehabbed and the ligaments may still be stretched out and/or loose. As a result, people suffer from chronic ankle instability which is basically a constant collapsing of the ankle.